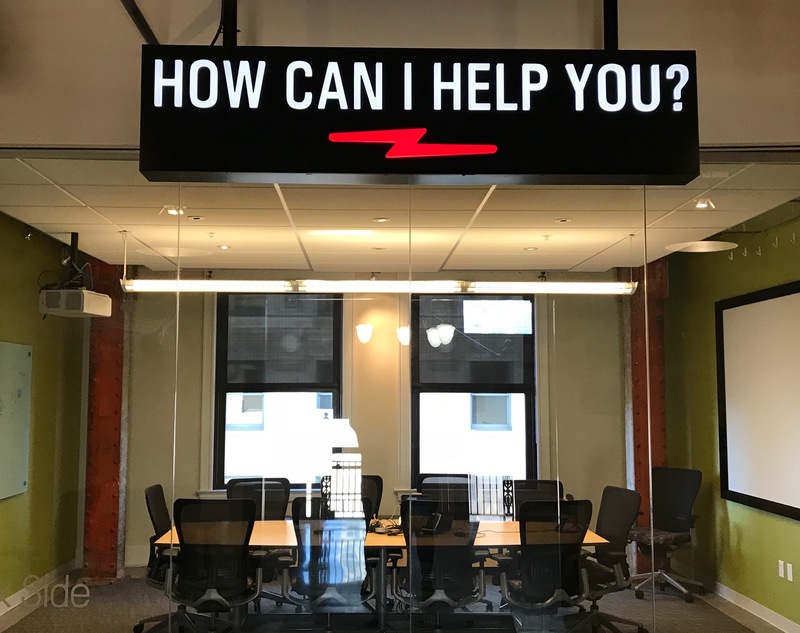 ExpertVoice, a U.S. marketing technology company, has a mantra that’s core to their business and to their culture, which is “How can I help you?” And it’s not just words on a wall or on a neon sign (yes, they actually have it on a neon sign), but it’s a key part of how they treat their customers and how they treat their employees. One way they’ve done this is by putting in place their innovative and rebellious ‘giving back’ benefit program. The brain-child of Heather Mercier, ExpertVoice’s CFO, it takes their mantra that one step further, extending the reach of how they help to “the wider community and the world” as Heather explained to me. Through this benefit, ExpertVoice have been able to individually and collectively help others, and at the same time create a benefit that gives employees another reason to be proud of working at ExpertVoice. 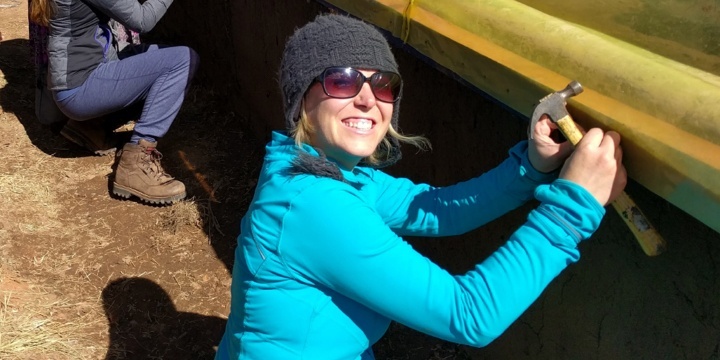 Deloitte’s ‘2017 Volunteerism Survey’ found that the majority of employees surveyed, an 89 percent, believe that companies who sponsor volunteer activities offer a better overall working environment. In addition, 70 percent believe volunteer activities are more likely to boost staff morale than company-sponsored happy hours, with more than three-quarters saying volunteering is essential to employee wellbeing. ExpertVoice’s giving back benefit program started out small but mighty, as they organized local events and activities such as a holiday giving trees, food drives and coat drives to name a few. This got employees working together to support local charities and gave everyone a taste of the concept of giving back. They followed this up by introducing a payroll giving program, which lets employees give to their favorite charity, with a collective cause, tax-free through payroll deductions. According to Heather, over one-third of employees donate through the program, with some donating as much as $100/month. Next came what I consider the pièce de résistance, the part of the program that turns it from normal into rebellious. and that’s where the company not only gives employees time off to go on humanitarian trips, but actually pay for the cost of the trip. At the start, they paid for the cost of the expedition, with employees having to pay for the cost of their airfare. But they’ve recently changed this, as they felt that by removing the financial hurdle more employees would be able to take advantage of this important benefit. I asked Heather if everyone was flocking to use this fantastic benefit, and she pointed out that it’s not for everyone as it’s still a big commitment to go on an expedition, and the volunteer work and lifestyle may not be for everyone. However, regardless of who actually goes on an expedition, it still sends the message loud and clear to every employee that they work for a company that stands by their mantra of helping others. Employees have an emotional connection to the benefit even if it’s not their thing or they aren’t going on it. It is something that is talked about, a part of our culture, and one of the little things we do to make this a special place to work. And for Heather, who was waiting for her son to turn eight, which is the minimum age for an expedition, she's going as a family in 2019. Now that’s taking the idea of giving back that one step further! The expedition to Bolivia was a truly life changing experience. Our Choice team worked side by side with the amazing people of Bolivia for basic human needs like clean and available water, food, and education. The strength and determination of the people of Bolivia is something I will never forget and will strive to have in my life. The trip was capped off by finding out I was pregnant in the airport on the way home. Must have been the Armadillo blessing I received! Start small, asking around or doing research on local organizations in your area that need your help for an easy and cost effective win. Involve your employees in choosing a cause. It will help them feel ownership instead of something that leadership or the company thrust upon them. Don't forget to report back on progress, keep the emotional connection ongoing and fresh. Discovery Communications. They’ve developed three different, but connected programs - Discover Your Impact Day, Creating Change, and Dollars for Doers. You can read more about this here. Reward Gateway. They give their employees three days of paid time off each year to be used for volunteering activities. In addition, they have local champions who coordinate volunteering and fundraising events around the world. Timberland. They give employees 40 hours paid time off each year for community service each year through their Path of Service™ community service program. They also offer a sabbatical program that lets employees take up to six months' paid leave to "provide transformational capacity building service to nonprofit organizations." Patagonia. They have an employee internship program which is where they send several dozen employees to complete a one-month internship at environmental non-profits around the world. Deloitte Consulting. They have a variety of programs such as pro bono and skills-based volunteering which leverage the skills and experience of their workforce to make an impact that matters in their communities.